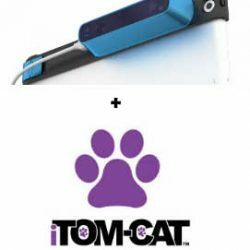 $350 for 12-month term. ONLY AVAILABLE IF YOU ALREADY OWN A STANDARD LICENSE. 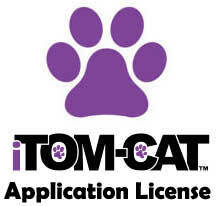 Must provide iTom-Cat license # at purchase.